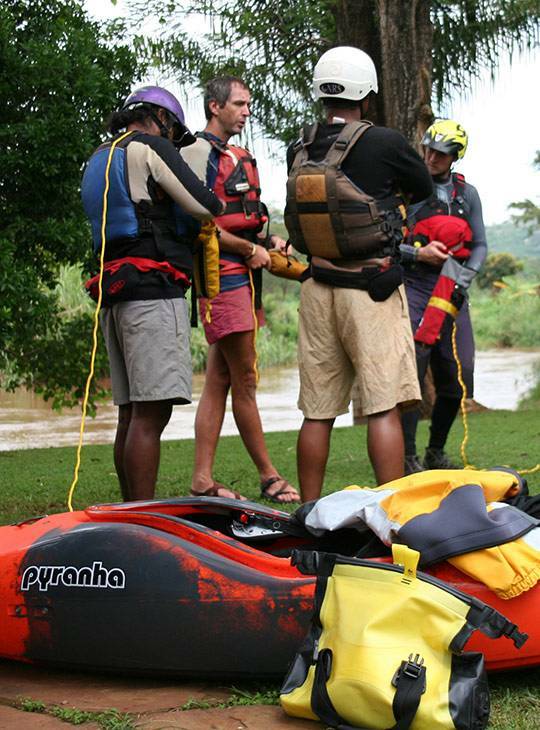 You're already training towards being an Advanced White-Water Kayak Leader, working on your paddling skills. You'll also need to cover aspects of group safety and supervision such as; steep bank security, recovery of boats, first aid, and advanced rope work. 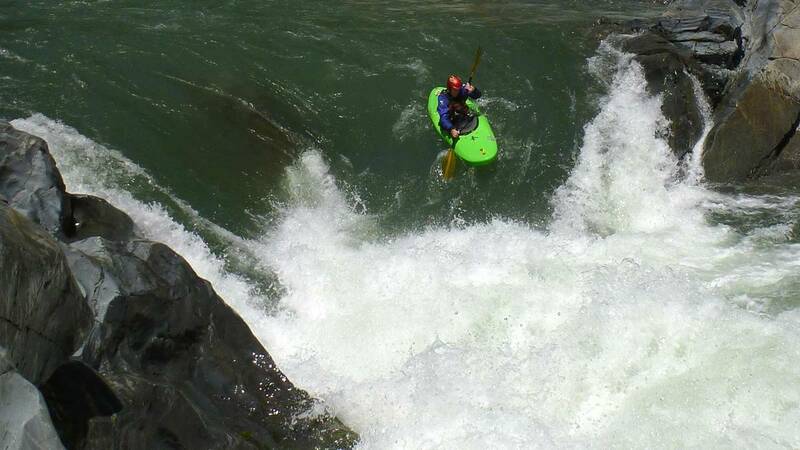 This course develops the principles and techniques taught at White Water Safety and Rescue Training to progress you to assessment knowing you've got the skills to supervise a group both on and off the water. 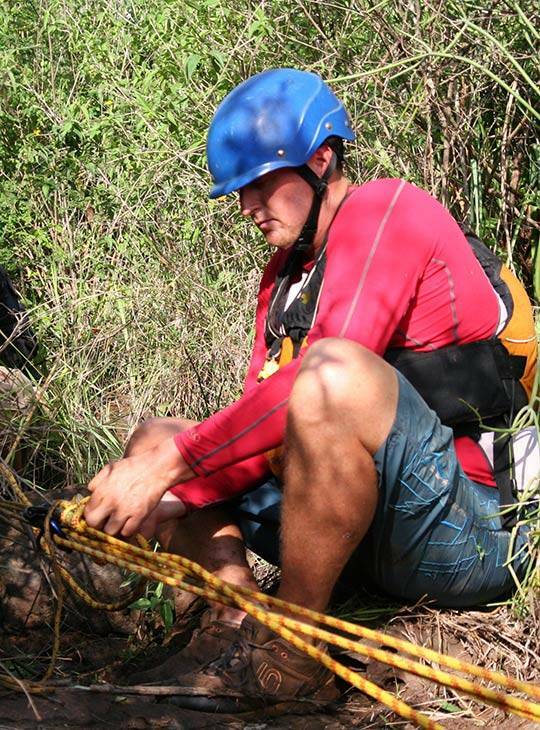 The aim is that you'll be able to apply the techniques taught at White Water Safety and Rescue Training in an advanced environment, and appreciate the team approach concept that provides structure in an emergency situation. You'll show that you've stepped up from a set-piece approach to safety and rescue, to one where you combine your core skills creatively to provide safety and rescue. 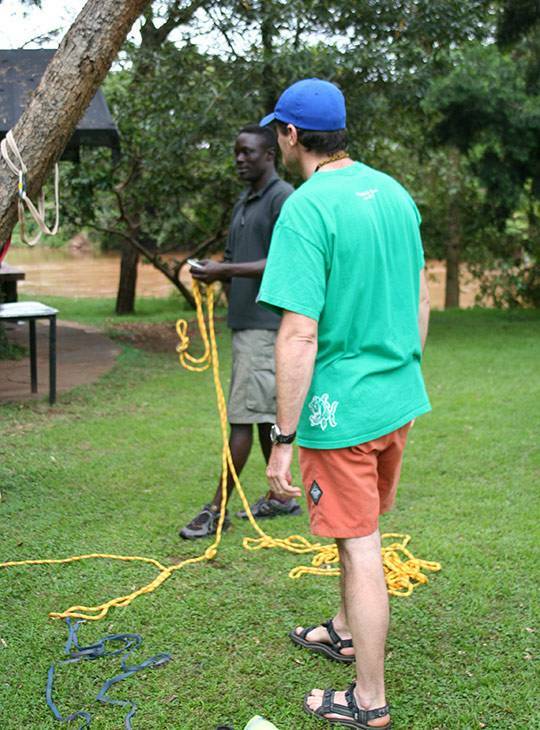 Both days will be spent on local rivers looking at practical applications of the syllabus. Competent Grade III paddler with some experience of Grade IV. A reliable moving water roll. You'll need to be fully conversant with the white-water safety and rescue skills, as this course will build on these foundations.